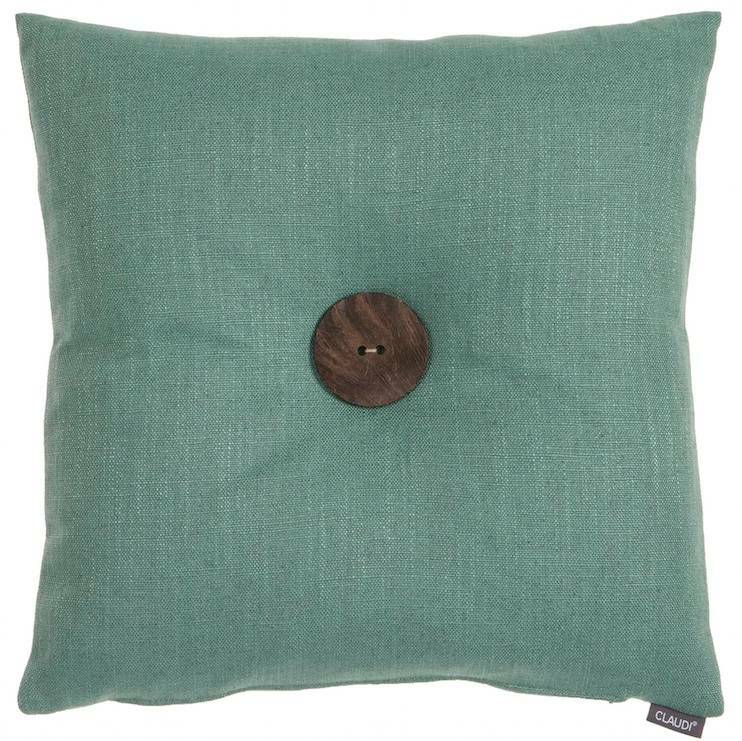 Mint cushion Prospero of the Dutch brand Claudi cushions. 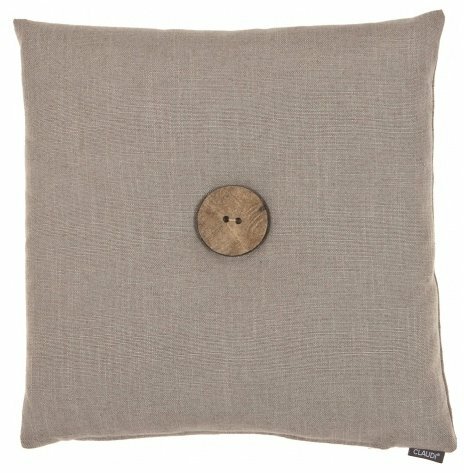 Bright linen-look with an XXL wooden button. 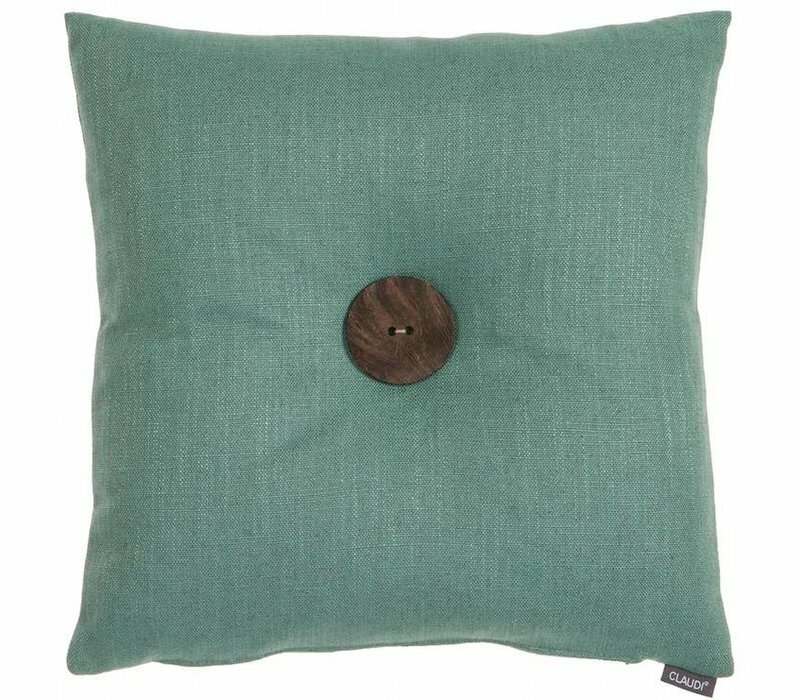 Mint cushion of the Dutch top brand CLAUDI made of linen. The button is made of wood. 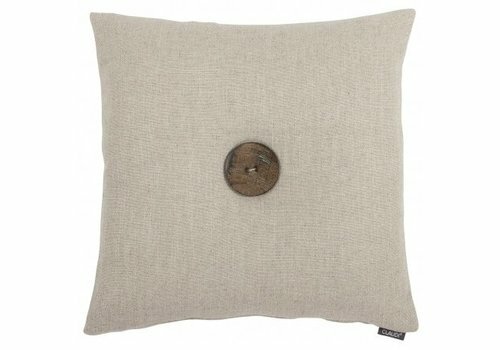 Prospero is available in Taupe, Mint, Sand, Grey and Taupe. Choose from 4 different sizes. With the scatter cushions of Claudi you can give your basic couch a luxurious look. You can combine endlessly and can even adjust the couch to the seasons; for example white and pastel shades in the spring and warm brass and grey shades in the fall! 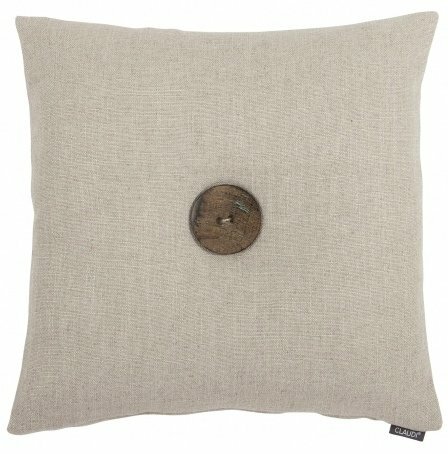 Design cushion of the Dutch brand Claudi cushions. 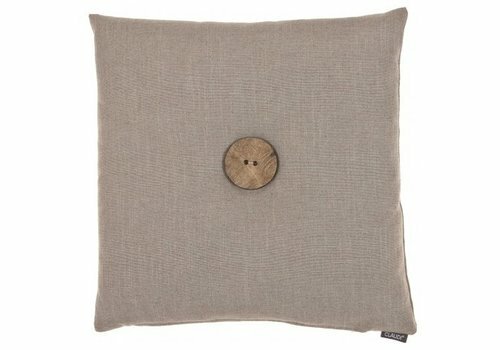 Bright linen-look with an XXL wooden button.